The variety of School Sports on offer at Ardtornish are dependent on the assistance of parents. A large number of sports teams have been formed to support Year 3-7 students who have high interest and skills in a given sporting activity. Our Sports Committee coordinator is Kylie Carter - Kylie can be contacted through the school. 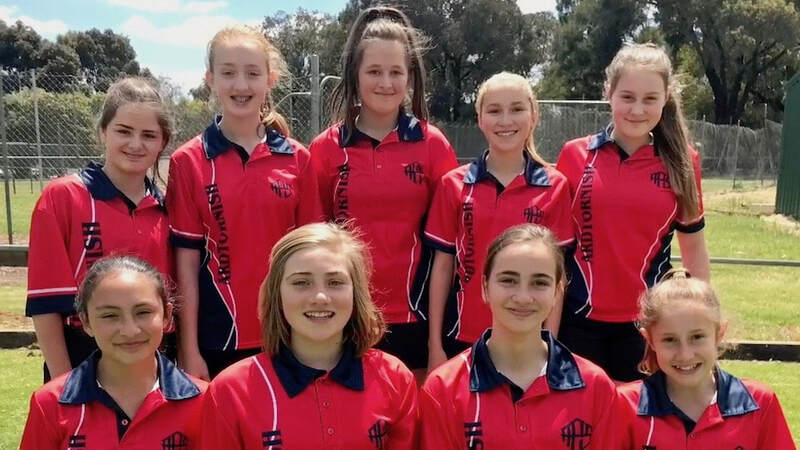 The school participates in SAPSASA sport which allows students from Years 5 – 7 to be selected for District Representative Teams and possibly State Representative. Swimming / Aquatics is a required part of the curriculum. 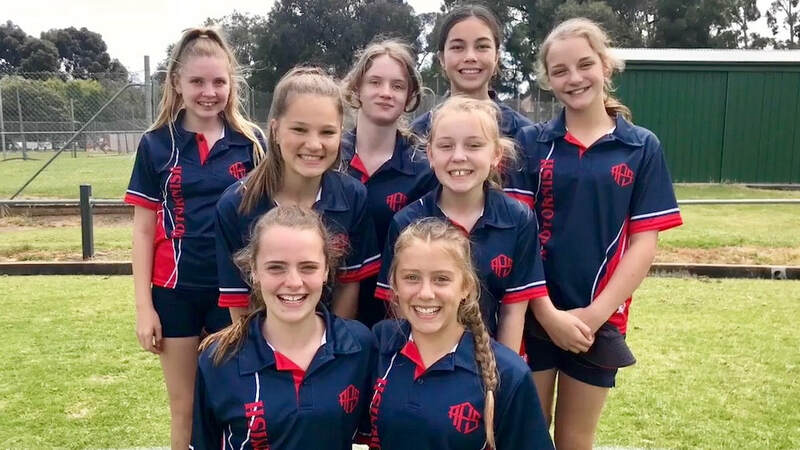 Water confidence and safety lessons, conducted by DECS swimming instructors, are organised to ensure students are reasonably proficient in swimming by the time they finish school at Year 7. These occur for students from Reception to Year 5. 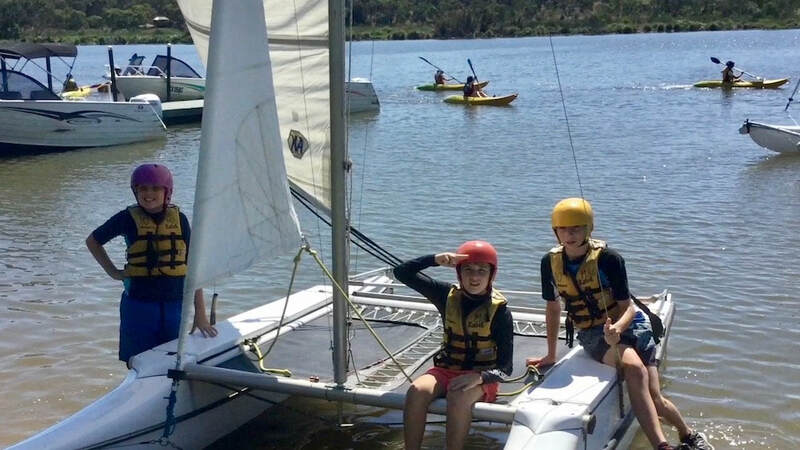 For year 7 students the focus is on a range of aquatic activities, currently provided in an Aquatics camp.